Nintendo has announced that it has landed an exclusive on the latest video game in the Lego franchise. This Lego game isn’t as interesting as Lego Star Wars or Lego Indiana Jones, but it might be appealing to owners of the Nintendo Wii U game console. 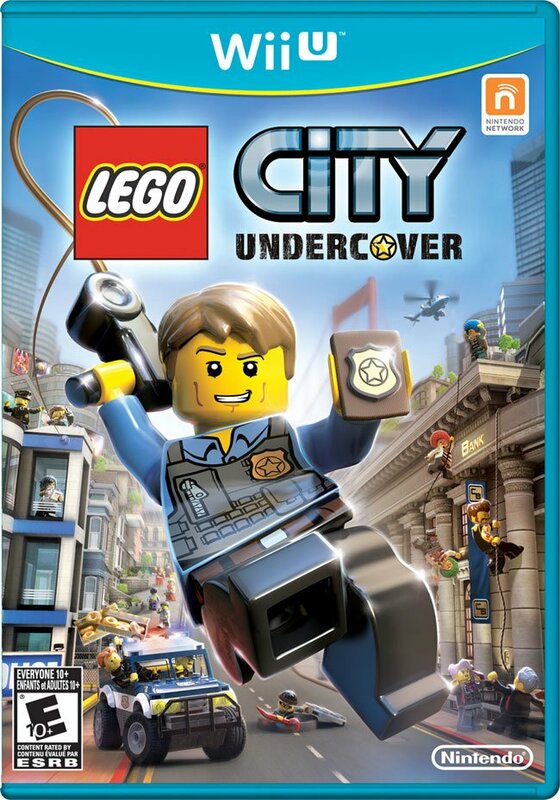 The game is called Lego City Undercover. The game has players assuming the identity of an undercover detective is pursuing a criminal named Rex Fury. The game character uses a gadget resembling the touchscreen GamePad and players interact with the touchscreen during the game. Using the GamePad players can listen in on a criminal conversations, locate hidden clues, and access the world map. The game features an open world that players can explore and over 100 different vehicles are available to use. The vehicles include sports cars, motorcycles, and aircraft. Players will don different undercover disguises giving the character new abilities to complete certain missions. The game is available right now.